Once upon a time, three guys worked together. They shared inspiring links, drank bad beer and celebrated birthdays with cake and good cheer. Then, one of the three guys had an idea. A brilliant idea. What if there was a way to share these links with others? And so, Muzli was born. 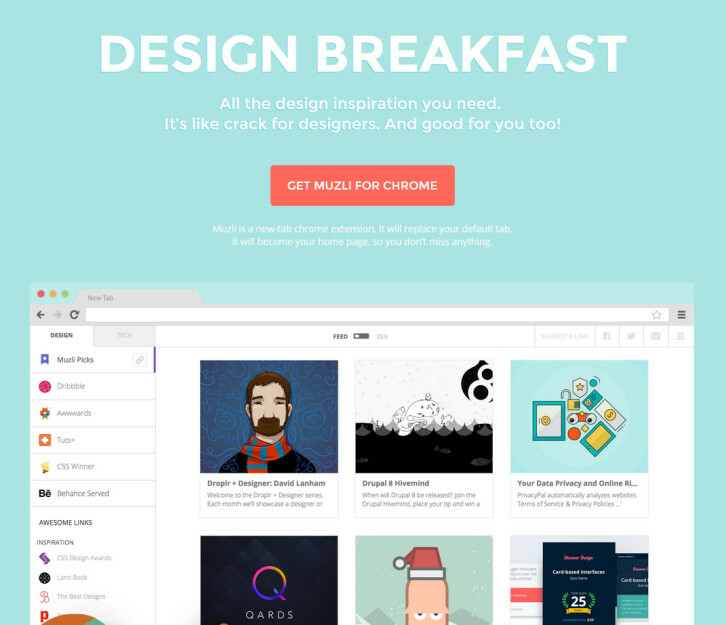 Muzli is a labor of love, a product designed, coded and maintained because they enjoy it. Because they love it. Because they live it. Muzli is the content that drives them. And they hope it inspires you. All the design inspiration you need. It’s like crack for designers. And good for you too. 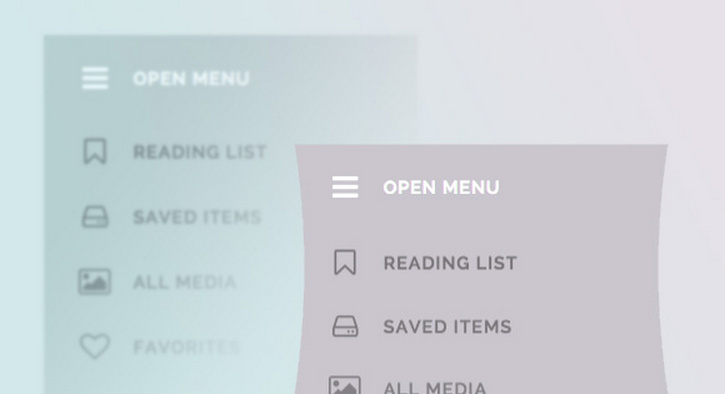 Codrops has shared some inspiration for adding elasticity to SVG elements. The idea is to integrate an SVG element into a component and then animate it from one path to another with an elastic animation. Using SVGs like this can make things like menus, buttons or other elements more interesting and make the interaction look more organic with a natural feel to it. It’s of course important to keep things subtle and not exaggerate the bounciness. The nice thing is that we can give a more “realistic” interaction feedback to the user. Especially touch feedback can benefit from using this kind of effect. Based on this idea, they’ve created some inspirational examples of contexts where a morphing shape animation enhancement could make sense. For Osvaldas Valutis’s latest responsive freelance project there was a contact page where he had to display several Google Maps instances on a single page. You can see where he is heading to: what if a user is not going to scroll down the page because the very first map is what a user was looking for? What if the user is accessing the page on a smartphone under the cellular internet connection? The right way is to lazy-load the script file and map instances one by one. On every scroll and browser resize interval the Lazy-loading Google Maps Plugin checks whether there are any maps in the viewport to be displayed. If yes, it loads (if it wasn’t loaded before) Google Maps API script file and then initiates the corresponding map instances. Finally, there’s a callback function which is called within every map instance initiation so that you can continue doing whatever you need with your maps. All basic gestures are supported: flick to the next or previous image, spread to zoom in, drag to pan, pinch to zoom out or close, tap to toggle the controls, double-tap to zoom. PhotoSwipe manipulates the browser’s history so that the user can link to each gallery item and close the gallery via the “back” button. The initial URL is restored when the gallery is closed. 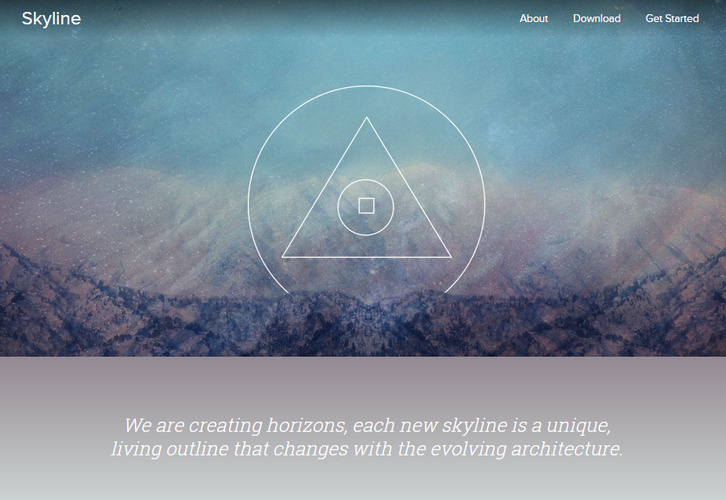 Skyline is a minimal scaffolding, it does not impose a visual style. It contains many layout and structural helpers, utilities, and basic element and module styles that you will build upon. 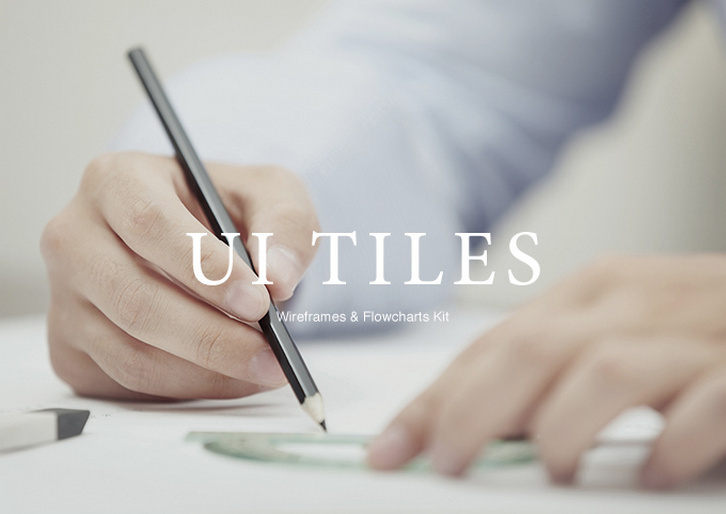 It is really a starting point, an organized set of files that allow you to create your own custom framework. If you are into designing for multiple resolutions, SVG is the best option to turn to as far as the use of graphics is concerned. These small vector files can be scaled up and down as you like it without sacrificing quality. 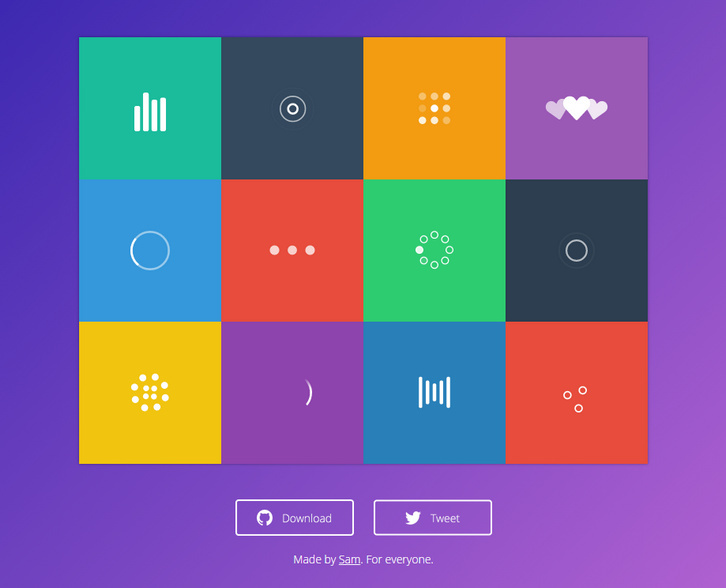 SVG Loaders is a collection of simple SVG loaders and spinners created and released by Sam. 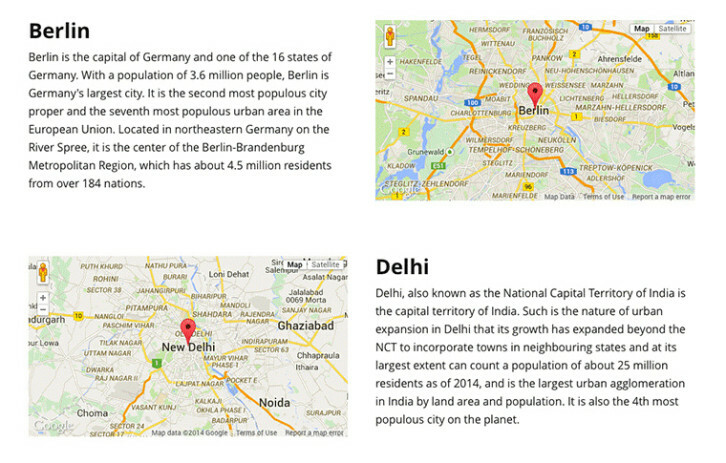 No images used, pure svg/css and scaleable. 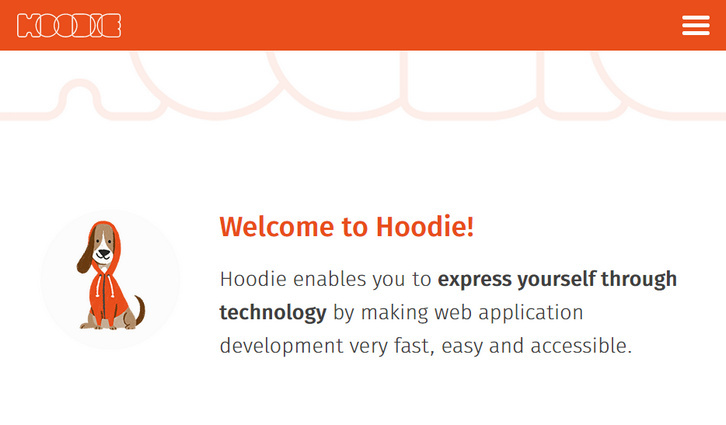 Hoodie is a free and Open Source Software for building applications for the web and iOS. 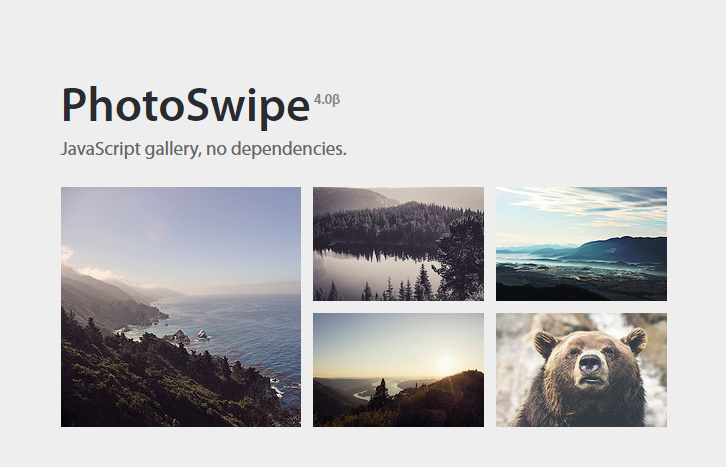 It is a complete backend for your apps, ready for you to get creative. It works immediately out-of-the-box: develop your frontend code, plug it into Hoodie’s frontend-friendly API and your app is ready. When you develop it, your app runs locally first, you can then deploy and host it wherever you want to. Hoodie is a noBackend technology — it’s there for making the lives of frontend developers easier by abstracting away the backend and keeping you from worrying about backends. 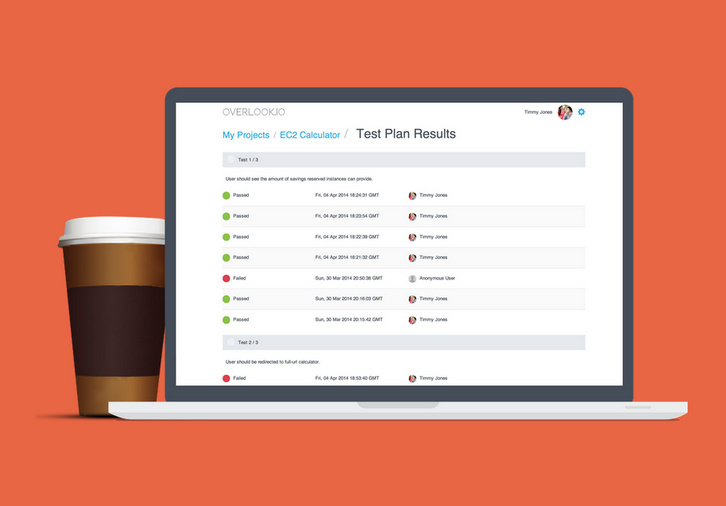 Overlook.io let you create very simple test plans and invite your team members to participate testing cycles. Ensure that your web and mobile projects are tested on a broad range of browsers and mobile devices. You can build very simple test plans without the fluff. Use your sprint’s tasks or detailed test cases – whatever your project requires. You can send links to your team members to gather their feedback. Get a clear overview of the tests’ results – all in a glance easily. 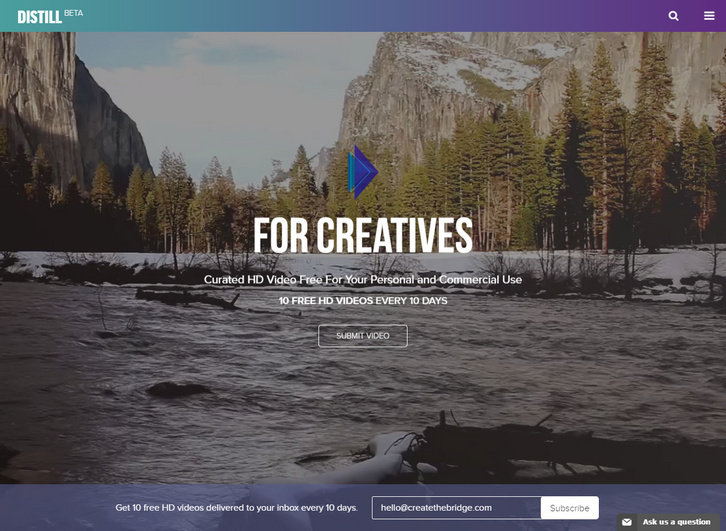 Sign up for Overlook.io now and use it completely free, forever. How great is that?